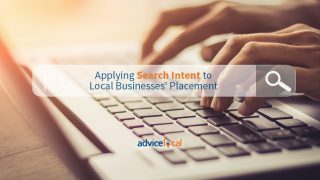 For a local business that wants to get discovered in search results, maintaining an accurate Google My Business listing is critical. 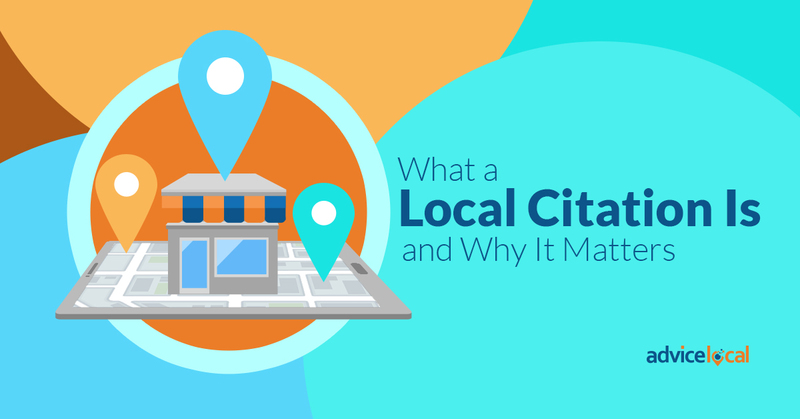 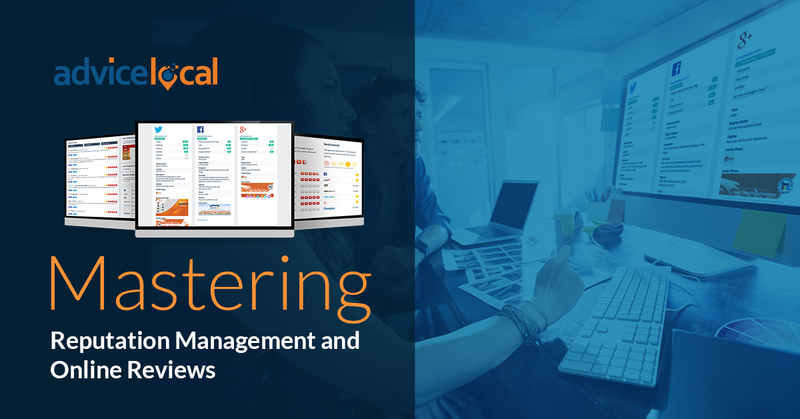 The listing details (such as the business’ phone number, website, photos, and hours of operation) determine what information consumers see in Google Search and Maps. 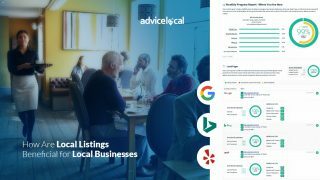 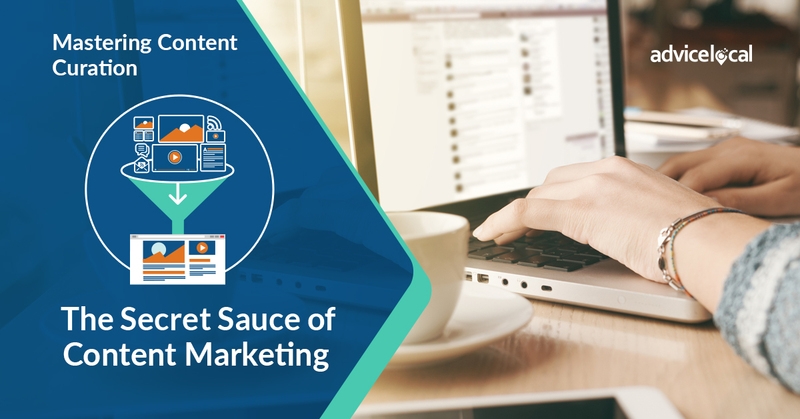 In order to provide customers with more context in search results, Google likes to display images next to business listings. 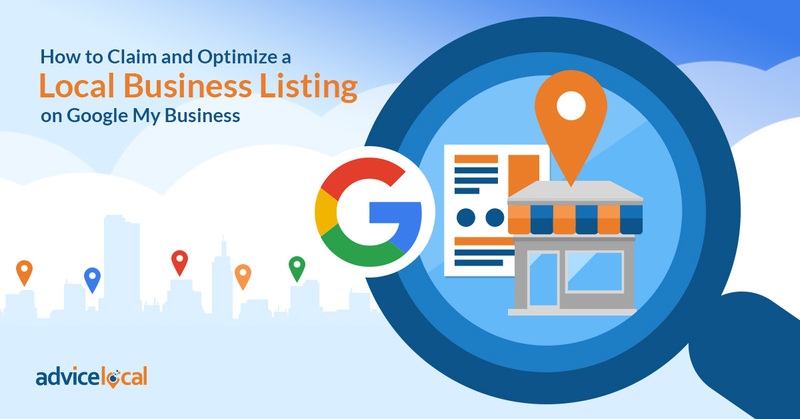 Google My Business listings with photos receive 42% more requests for driving directions as well as a 32% better click through rate to the company’s website. 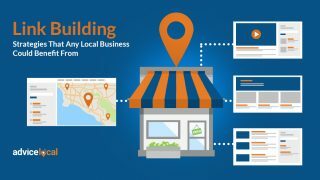 Need help claiming, creating, or optimizing a Google My Business listing? 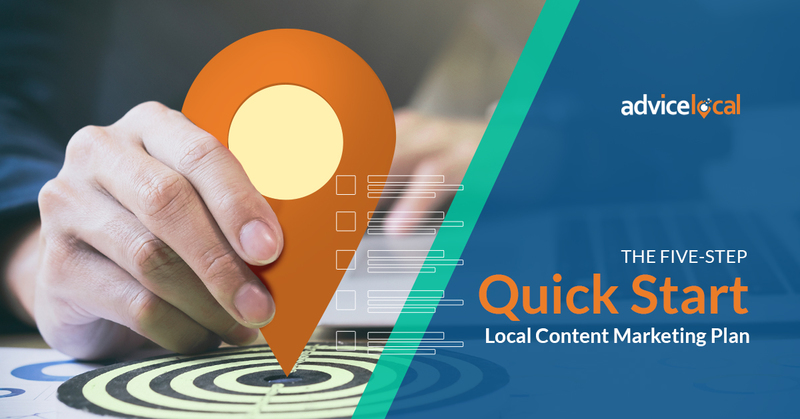 One location or one thousand, we have you covered! 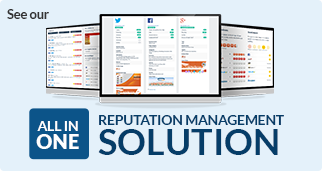 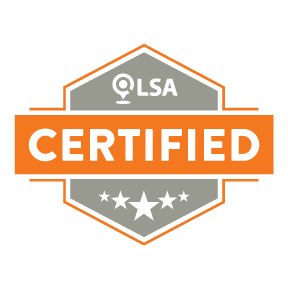 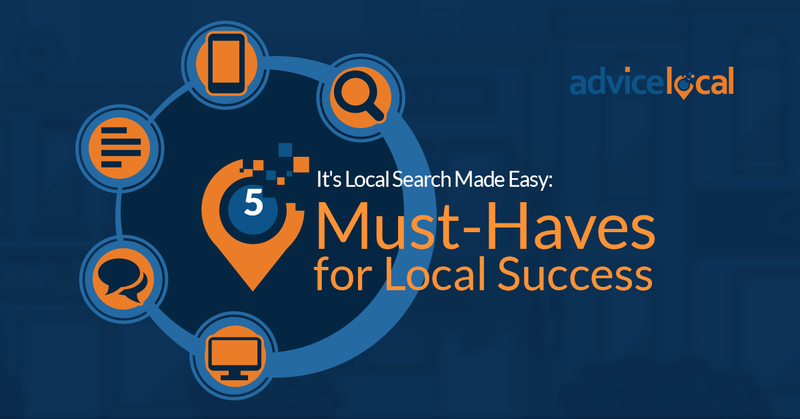 Our partners choose us because we make “local search easy.” Click to learn more.